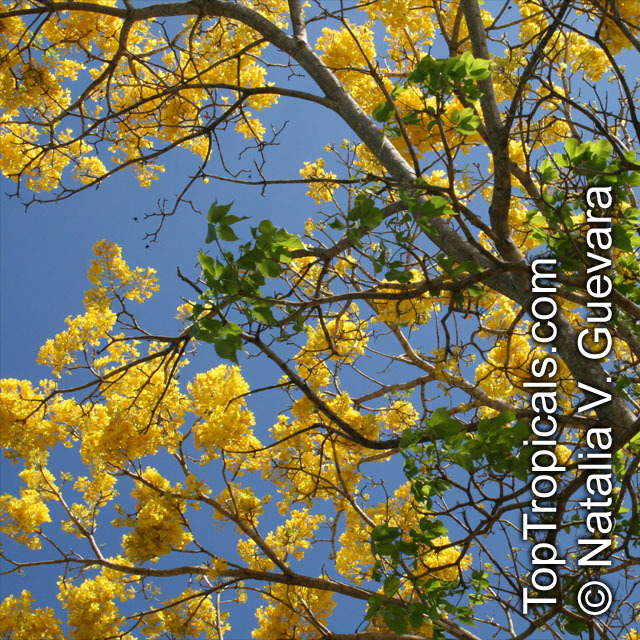 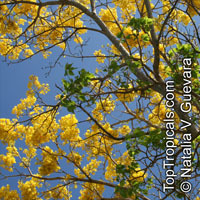 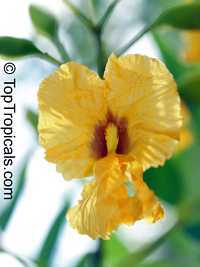 Yellow jacaranda, Rosewood, Tipu tree, Pride of Bolivia - hardy, evergreen fast growing tree with bright yellow-orange flowers. Best choice for those who need a large tree in no time. 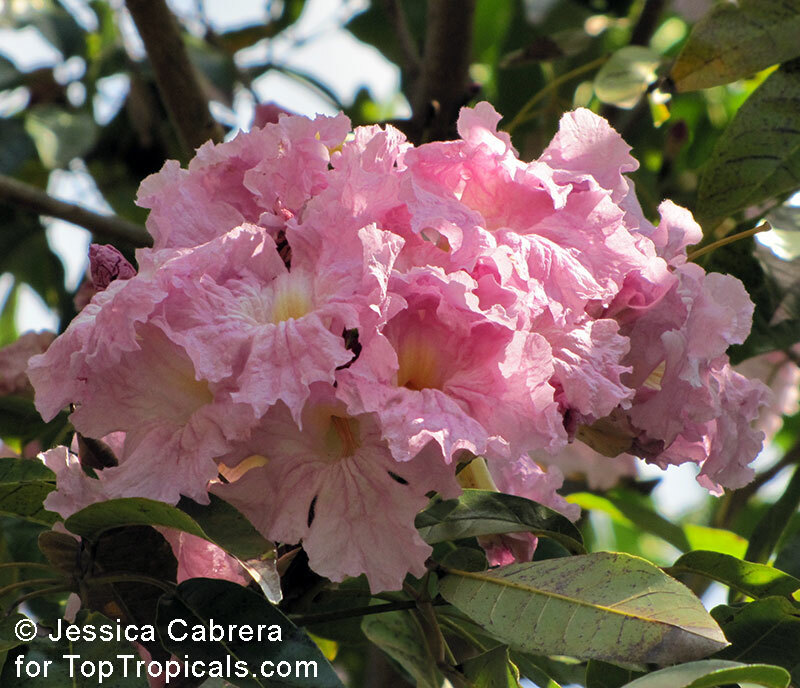 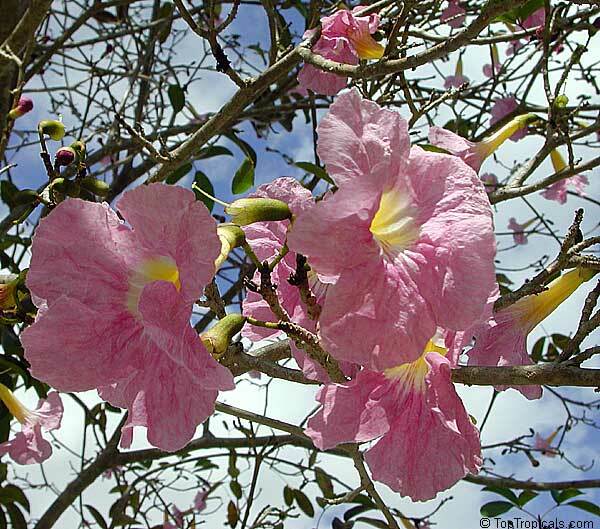 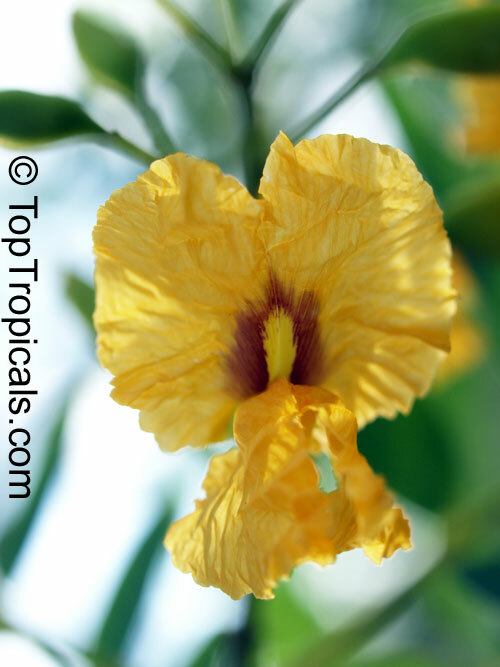 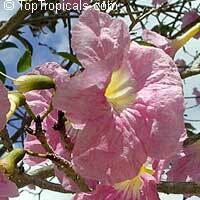 Tolerates some freeze, one of the hardiest of all tropical trees.